A crystal clear example of what intricate artwork should look like is what this plate looks like. 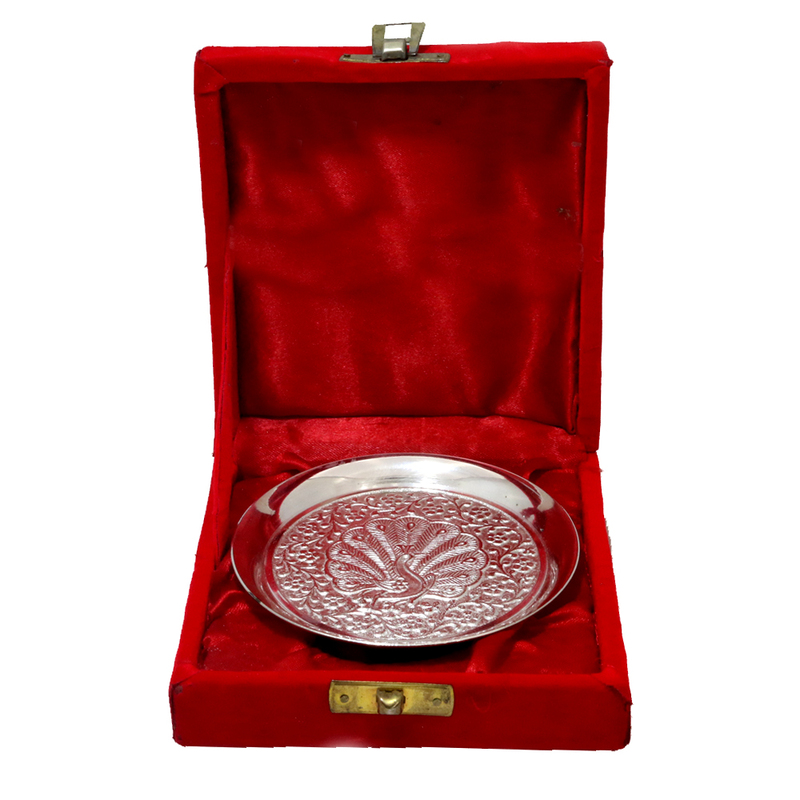 Made from German silver, it is sturdy, pleasing Read More..to the eye and is here to help you make a statement with food day in and day out. Show Less..